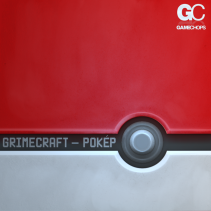 Grimecraft teams up with GameChops to deliver the most bass-tastic Pokémon remix collection that ever was. 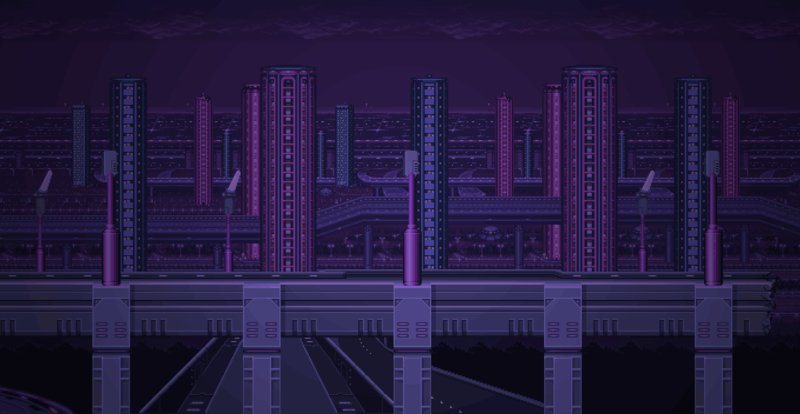 Originally planned as a solo EP by Grimecraft, once the other video game remixers got wind of POKEP, the album turned into a full-blown VGM mixtape. Featured artists include Dj CUTMAN, James Landino, ABSRDST and Kevin Villecco in collabs, remixes, and original productions Pokemon music.